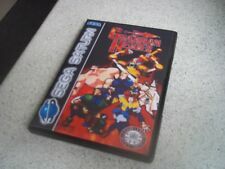 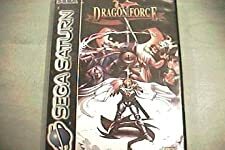 Dragon Force Sega Saturn Video Game Complete w/ Case & Manual CIB Lot TESTED! 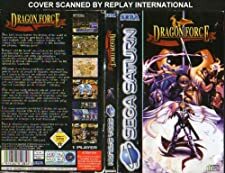 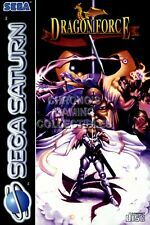 Sega Saturn Dragon Force RAM sticker with a Backup Cartridge. 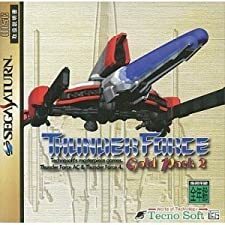 Questions Welcome!